Not every person has what it takes to be a successful leader naturally. Becoming an effective leader requires certain skills and abilities that need to be developed over time and John Mattone’s Indianapolis leadership training programs are focused on that. John Mattone provides leadership training in Indianapolis that was designed to help professionals at all career levels become the best leaders that they can be. John Mattone is a world-renowned keynote speaker and the leading authority on Intelligent Leadership, executive coaching, and leadership training. John’s Indianapolis leadership training programs are detailed, varied, and highly effective at elevating professionals in their respective positions. This is an exceptional Indianapolis leadership training program that can help you to not only identify but also to unleash your hidden potential and skills. It is based on the book ‘Intelligent Leadership’ written by John Mattone. Every leader has imposed certain limitations on themselves. With the help of this program, they will not only be able to overcome these limitations but also to accomplish their individual goals and targets that they have set for themselves. 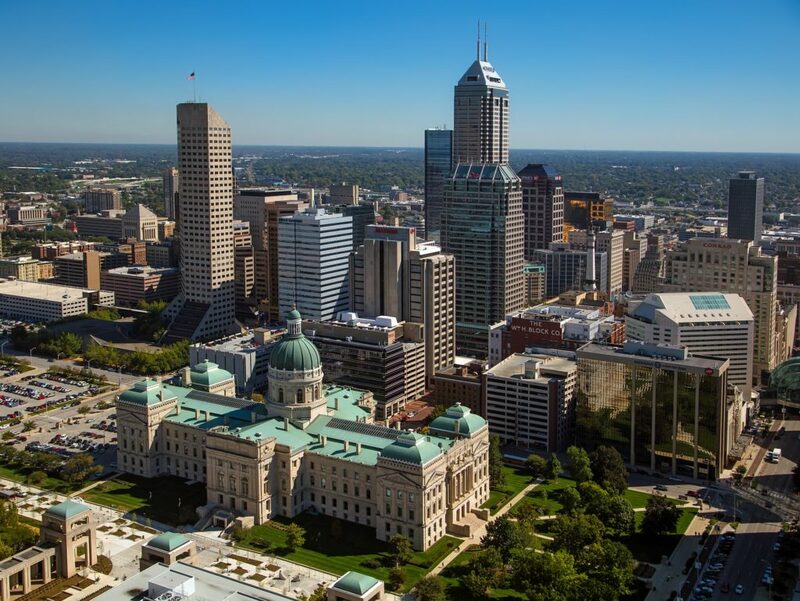 This Indianapolis leadership training program is created for those professionals who are leading an organization and want it to thrive within the cutthroat competition that exists in the corporate world. It centers around having a ‘winning culture’ within the organization. Through this program, leaders will be able to create an ideal culture in their organizations accordingly. This culture will ensure their workforce is centered and that their employees feel as though they can unleash their talent and full potential. Creating a winning talent culture in an organization is only half the battle for a leader; the real challenge is to sustain and this is exactly what this particular Indianapolis leadership training program is centered around. The Success Yourself training program focuses on teaching leaders how to overcome any self-limiting thoughts or feelings. By overcoming these obstacles, professionals can then reach their full potential as leaders. The Leadership Coaching & Talent Management Trends training program focuses on showing hiring managers how to identify and train new talent. John Mattone will teach you the cutting-edge techniques and strategies on how top-performing companies locate and elevate new talent within their organizations. The World-Class HR Leadership program centers around HR professionals and executives. In this program, John Mattone will teach HR professionals other important aspects of business that will allow them to perform better in their respective roles. John Mattone is a highly respected figure in the world of executive coaching and leadership training in Indianapolis. Contact John today for more information on his Indianapolis leadership training programs.